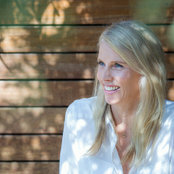 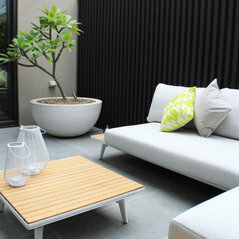 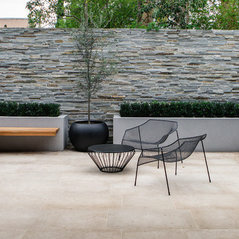 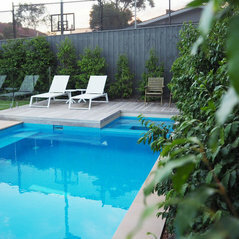 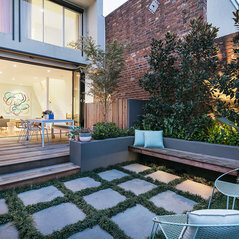 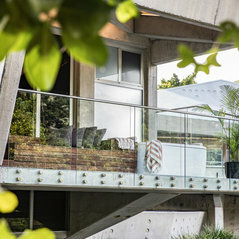 Gardenique is a landscape design and outdoor styling studio based in Brisbane. 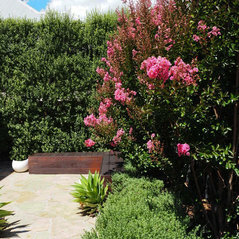 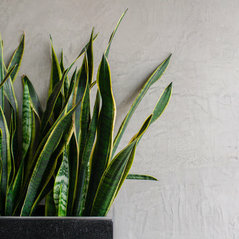 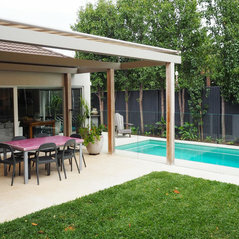 We specialise in creating beautiful, functional and unique residential gardens and outdoor spaces not only in South East Queensland but all over Australia. 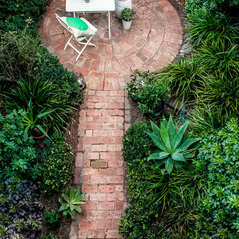 From budget-friendly courtyards to large entertaining gardens, and everything in between, Gardenique can help you plan and build the garden of your dreams.